According to Queensland University researcher Rosemary Goodall and her colleagues who have been working at the well-studied ancient Maya site of Copan in Honduras, the temples must have dazzled, literally. Goodall used infared technology to analyze paint shards. She found that tiny bit of mica were mixed with the paint. 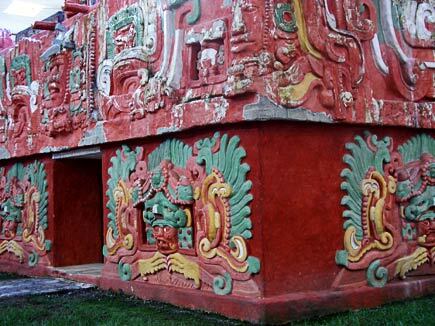 SHOWN: Rosalila Temple replica at Copan Museum, taken December 1999. 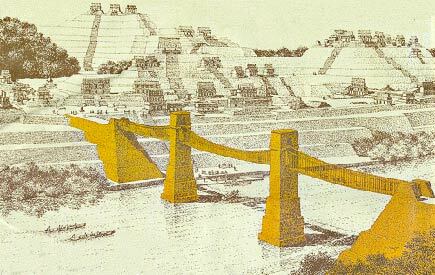 The pyramid, about 36 feet high, was found in the central Tlatelolco area. 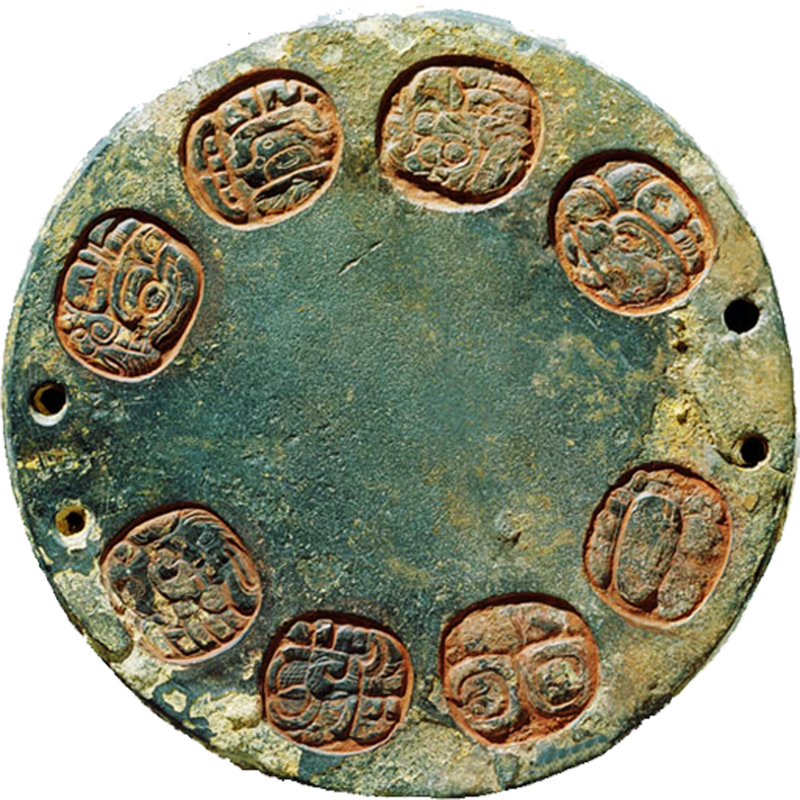 The discovery pushes back the date of the founding of Tlatelolco by a couple of centuries, meaning the Aztec presence in central Mexico began earlier than previously supposed. 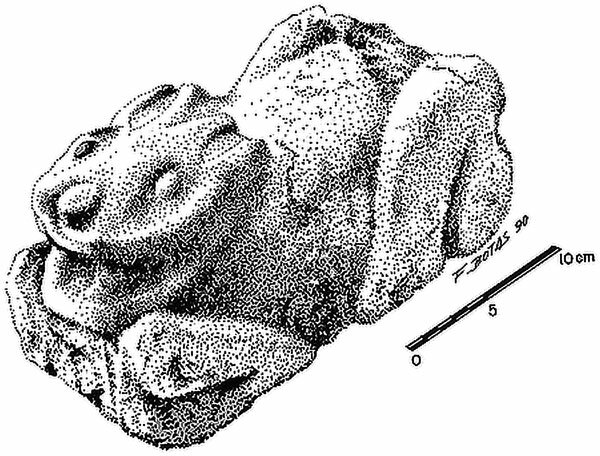 Using radar equipment, archaeologists have located the tomb of the Aztec ruler Ahuizotl 15 feet below a ceremonial center in the heart of Mexico City. The tomb is large, consisting of several chambers. 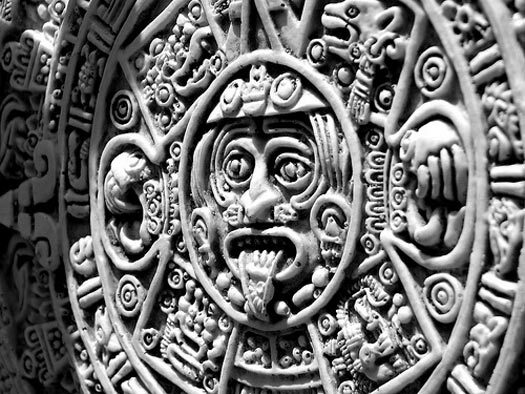 Leonardo López Luján, the lead archaeologist, told Associated Press that his team hoped to be inside the chambers by October, staring at the ashes of Ahuizotl, as well as offerings befitting his status as the last Aztec ruler to die in power. The team was moving slowly because the entrance is flooded and filled with rocks, forcing the need for pumps to keep the water level down as archaeologists excavate while hanging from slings, he said. He said the conditions may have helped preserve the tomb’s contents. Chiminos Island Lodge is located in the remote Petexbatun Region region of the Peten. It bills itself as an “eco-archaeological adventure.” I have never visited, but that seems fair enough based on the evidence of this video. The Casa de Montejo is a historic building that faces the zócalo in Merida. It is considered a notable example of New World Plateresque architecture. The building is dated 1549 in an inscription. Commissioned by Francisco de Montejo the younger, the son of the conqueror of the Yucatan, it now houses a bank. 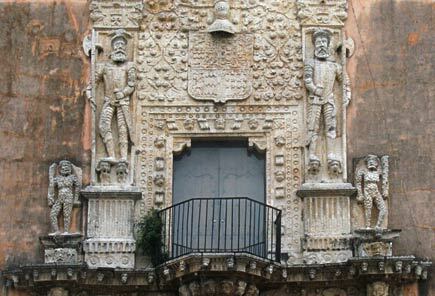 The Casa de Montejo is a poignant memorial of the conquest. 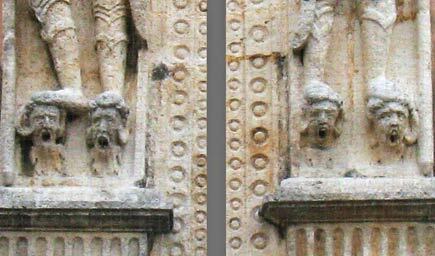 The two conquistadors shown above are standing on the heads of conquered Maya. In 1677 three nuns arrived in Antigua from Peru. 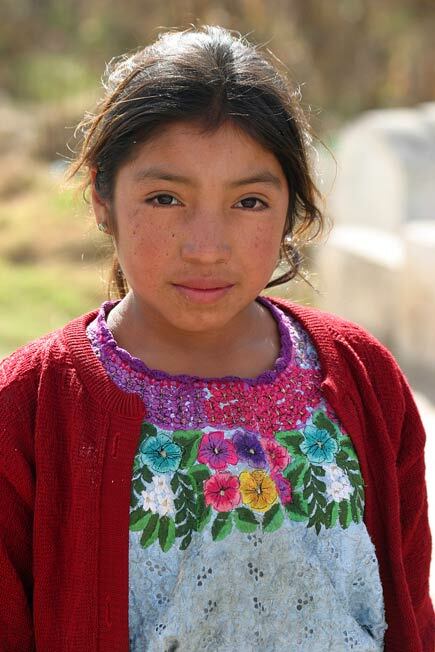 They had been sent to establish a Carmelite convent in the then Guatemalan capital. 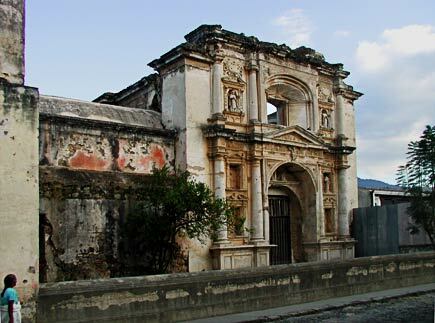 A few years later, building began on the church of Santa Teresa, where the foreign nuns and their new local sisters would be based; construction was completed in 1687. Unfortunately, thirty years later a major earthquake damaged the church. The nuns were terrified, and thereafter lived in thatched huts in the convent garden. But that would not be the last earthquake to damage the building. Another hit in 1751. Then, in 1773, a catastrophic earthquake caused the building’s total destruction. These are the ruins that are visible today (which is remarkable, since most damaged buildings in Antigua are quickly rebuilt). Although the facade may appear fairly intact from the street view, the interior is in total ruins, and cluttered with rubble to this day. These are words you might encounter if you read archaeological writing about Mesoamerica — or anywhere else for that matter. Since the meanings aren’t transparent, I asked a friend at Cornell for clarification. His answer follows. Processual: Binford, Colin Renfrew, Flannery in Mesoamerica, and compatriots. All about making global statements about human behavior derived from middle-range theory (ethnoarchaeological rules) combined with “knowable” data about the past (environment, tools, diet). 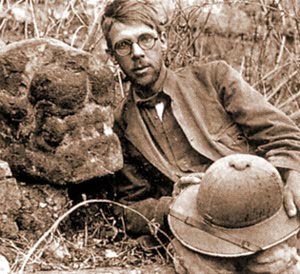 Largely focused on making archaeology a science, and on making statements about the ways in which culture is all a human adaptation to the environment. Came up with some good methods, but largely dehumanizing and Eurocentric theory. Postprocessual: Ian Hodder, Shanks, Tilley, compatriots. I can’t think of anyone in Mesoamerica. Comes at archaeology from a variety of perspectives (e.g. Marxist, feminist, cognitive) and all about how processual theory ignores most of human existence and thought. Also disagrees with the progressivist and environmentally deterministic aspects of processualism, and focuses instead on things like agency and choice and labor and all that culture stuff that isn’t directlyrelated to the environment. Some folks have gone all the way to “there is no truth,” but mostly people are just arguing that the past can be interpreted in a variety of ways depending on your cultural context,the questions you ask, the data you recover, your methods, etc. I’ve posted a look back at the work of two great Mayanists of the early and mid twentieth century, Sylvanus Morley (shown at left) and Eric Thompson. The piece is slightly long for my taste as a blog post, so I did it as a html page, here. These guys invested a lot of energy and passion into researching the Maya. They came to dominate the field, and more or less enforced their point of view on it. That’s why it’s sad that they were so far wrong on so many things, and in some respects impeded the progress of work in the area.